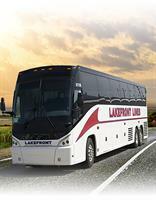 Lakefront Lines was established in 1964 and has grown to the largest motorcoach company in the State of Ohio. 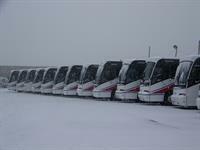 Lakefront Lines, which started as a family owned company and is now part of the Coach USA network, has the largest fleet of deluxe over-the-road motorcoaches in Ohio. We offer contract service, complete group tour service, charter service and individual tours. 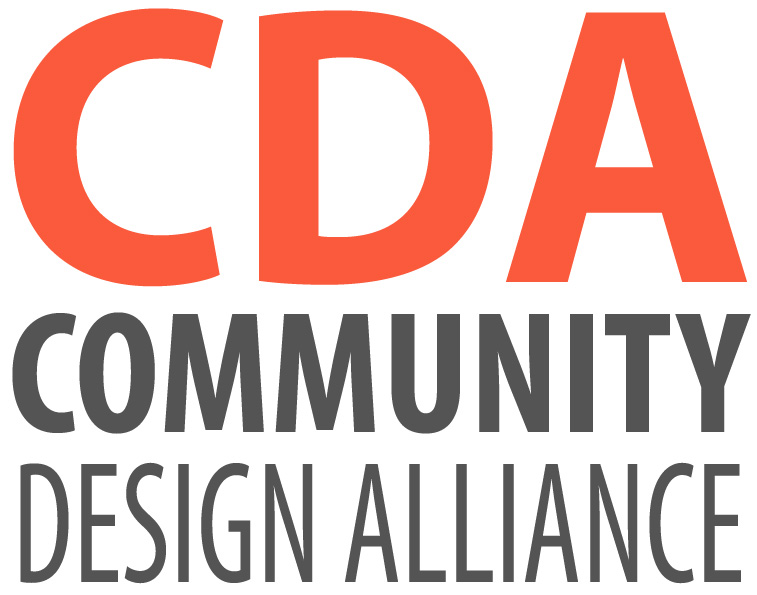 Headquartered in Cleveland Ohio, with locations in Toledo, Columbus and Cincinnati, we are conveniently located to serve Ohio, Michigan and many more regions.